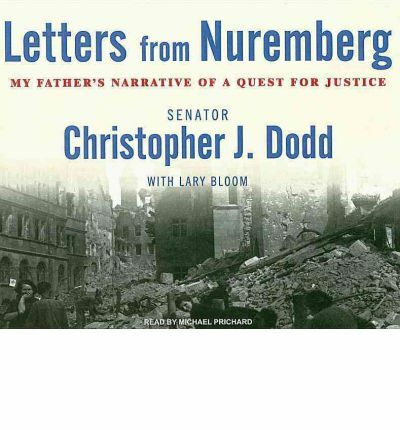 Senator Christopher J. Dodd (Connecticut) presents letters his father wrote home while serving as a prosecutor at Nuremberg.Senator Thomas Dodd began his career of public service as prosecutor at the Nuremberg trials. Chris Dodd recently discovered his mother's collection of letters his father wrote during the trials. Through his father, Chris Dodd learned not only the scope of Nazi Holocaust but also the importance of the rule of law. Our allies would have preferred summary executions of the Nazi leadership, but Chris Dodd said his father gave "to these defendants that which they did not give to their victims, and the world is a better place for their example."